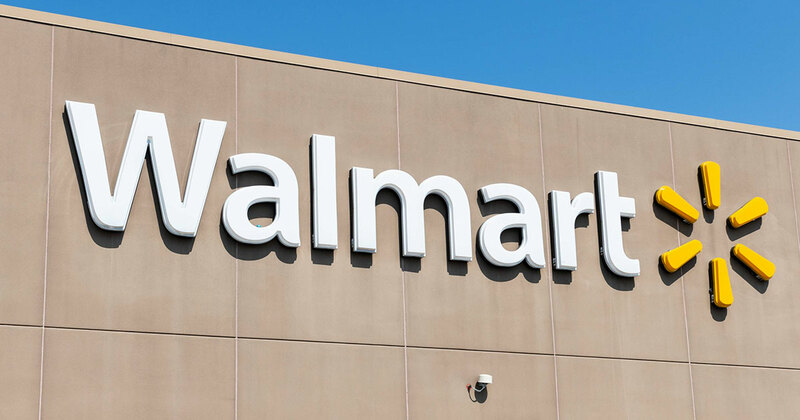 A West Virginia jury recently awarded a woman nearly $ 17 million after she was injured at Walmart while workers chased after a shoplifter. The jury’s verdict was issued in Wood County, West Virginia on Monday, March 4th, 2019. 53-year-old Dine Ankrom was shopping with her granddaughter at a Walmart store in W.V. when all of a sudden she and the child were knocked to the ground when a shoplifter ran into her shopping cart. Ankrom’s lawyer said when fell to the ground, the cart landed on top of her. As a result, the woman suffered internal injuries that required surgeries, her lawyer said. While a spokesman for Walmart said they were sympathetic to Ankrom’s injuries, they believe the shoplifter should be held responsible, not them. The company said they were evaluating post-trial options, including possibly an out-of-court settlement. For what it’s worth, the jury found Walmart 30 percent responsible and the shoplifter 70 percent responsible, but it wasn’t clear how the money would be split. Regardless … $ 17 million is a LOT of money, injured or not. We’re sure lots of people would love to get hurt at Walmart if they knew they could get $ 17 million for it.